Increase Your Profit With Machine Ready Blanks | DIX Metals, Inc. Precision Ground Machine Ready: What's the Advantage? grind, and fly cut finish blanks before you can use them. 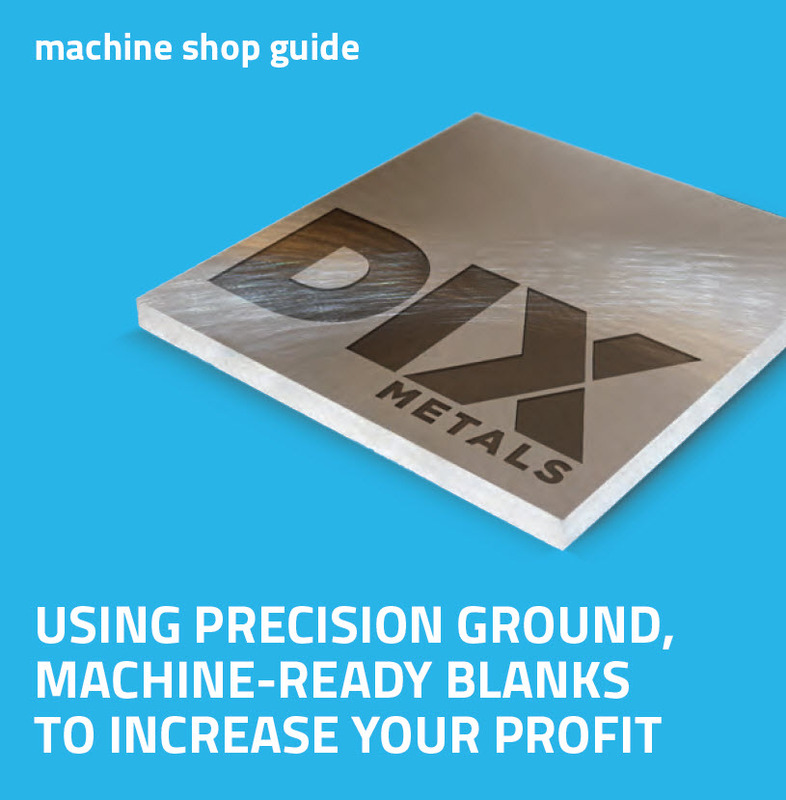 Download our machine shop guide to learn the advantages of using precision ground machine ready blanks to increase your profit.